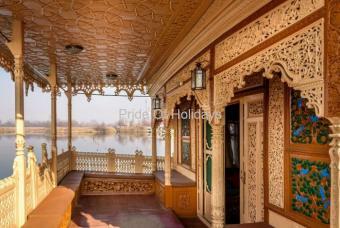 Kashmir houseboats are anchored on the banks of the two lakes, Dal and Nagin. These floating houses are made of wood and mainly feature carved intricate wood paneling. Houseboats in Kashmir, better known as floating houses in Kashmir, provide a unique way to experience the old world charm of the region. The origin of the houseboat lies in the chapters of Kashmir’s history. It is said that the native kings had forbidden foreign visitors, especially the Britishers, from constructing houses in the region and this gave rise to the concept of a houseboat. Kashmir houseboats are anchored on the banks of the two lakes, Dal and Nagin. These floating houses are made of wood and mainly feature carved intricate wood paneling. A houseboat offers a unique style of living on the rolling water in an elegantly designed set up outfitted with all modern comforts. Much similar to hotels, these floating houses vary in size and luxuries, ranging from luxury houseboats to budget ones. Pleasant weather, scenic green views, beautiful gardens and pristine lakes are some of the embellishments that adorn the region of Kashmir. There is a plethora attractions, ranging from flowering gardens to religious sites that enhance the beauty of the region by many folds. Among them, Dal Lake and Nagin Lake are the two prime attractions of Kashmir that are known not only for their picturesque views but also because of houseboats. Houseboat in Kashmir is mainly preferred by those who love to unwind and relax in the lap of nature away from bustling noises. Most of the houseboats also provide a Shikara for a leisure ride in the lake or to the nearest shore. Travelers can also enjoy shopping in a different way while staying at a houseboat. There are several Shikaras that sell flowers and handicrafts, thus creating a colourful vista of floating market. 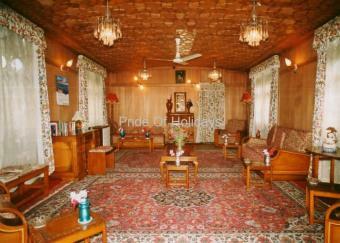 Houseboat tourism in Kashmir is a special attraction for tourists of all ages. 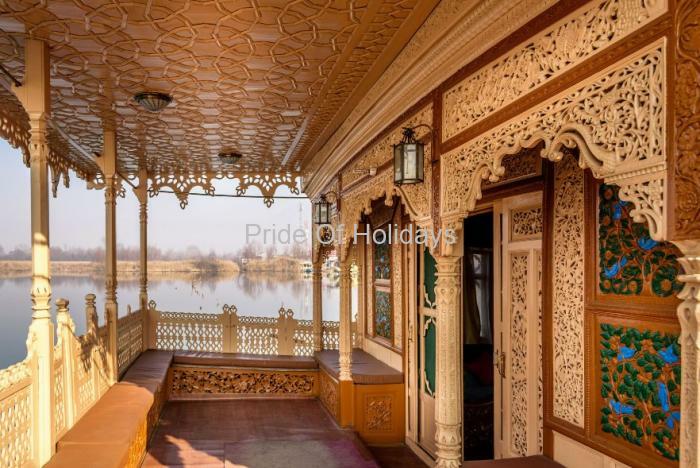 And among several packages available to enjoy the richness of the region, Kashmir houseboat package is one of the most popular packages among tourists. 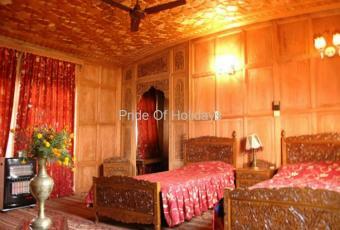 Make your Kashmir trip more memorable and enchanting with Tour My India. We offer a fine selection of custom-designed Kashmir packages at affordable prices so that even budget-class travelers can experience the breathtaking beauty of the region. Focusing on everything, from adventure to pilgrimage to accommodation, each of our package is distinct from others and caters to the traveling needs of everyone very well. 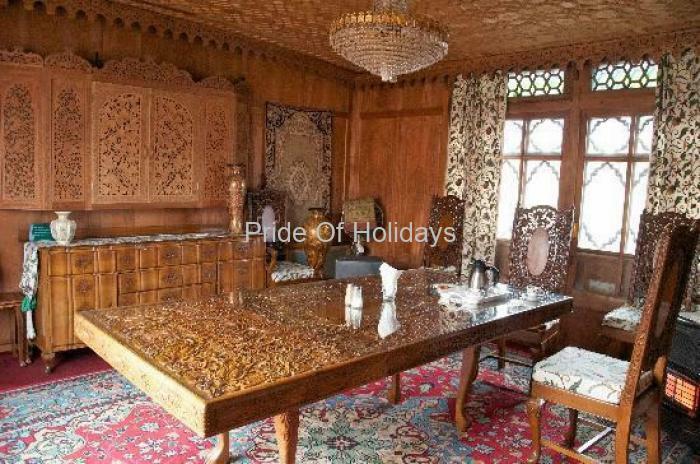 Book the one that suits you the best well in advance to avoid last-minute hassle and enjoy a trip to Kashmir with us.